Discover our new TSA approved, brandable lugguage locks. 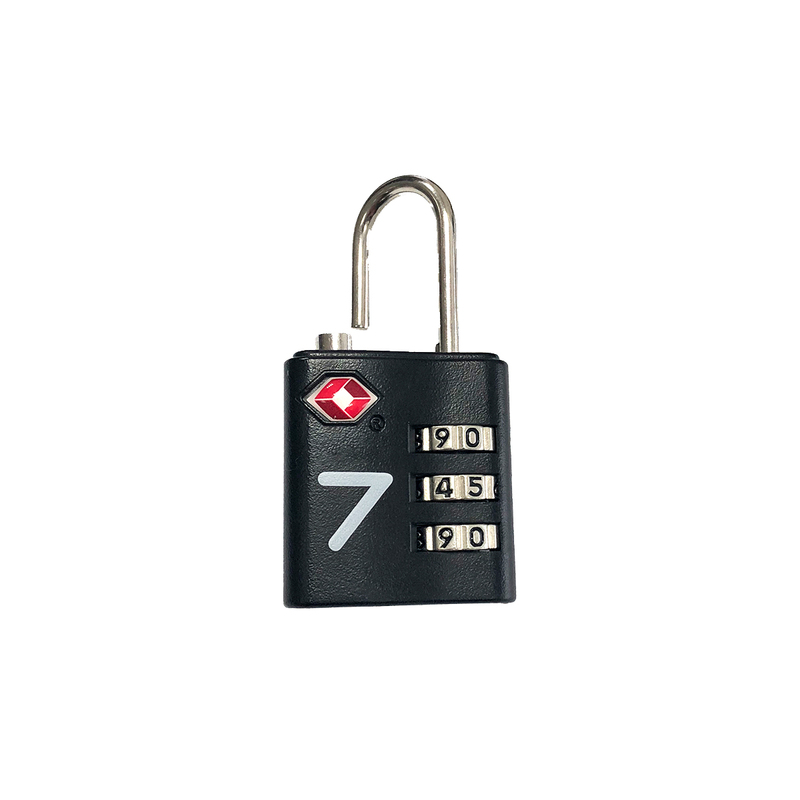 Meet the newest addition to our range of branded merchandise and promotional items the TSA approved 3-Dial Combo Lock. It is the perfect gift for clients, employees or customers on the move. Whether they are meeting with global partners or visiting trade shows and conferences around the world this lock is ideal for keeping your brand in their hands. The Transport Security Administration (TSA) approval means that your luggage may be opened by trained airport security staff without being cut off or the bag damaged. A definite plus for the business person in a hurry! With plenty of space for your brand logo you can make sure your brand is ready for take-off.